Hammers are swinging over at TRADE and the project is really starting to take shape. Take a peek at some of the exciting progress. 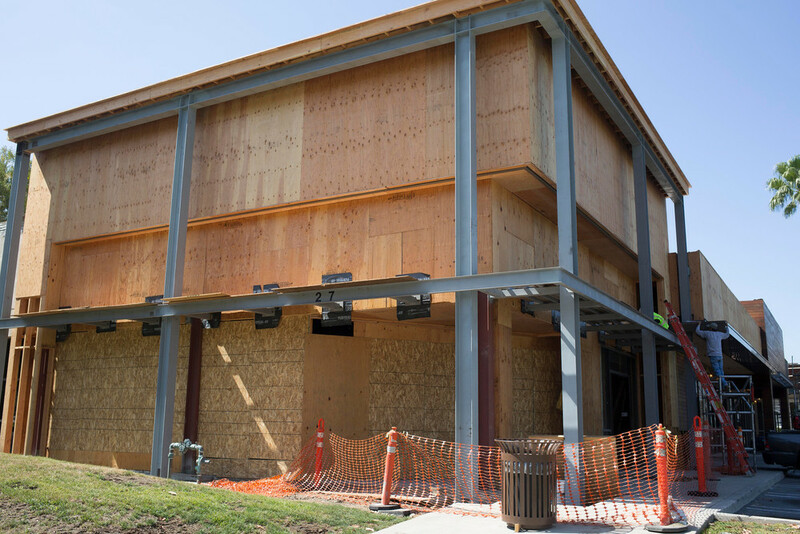 Click through our construction gallery to see what is happening on-site. 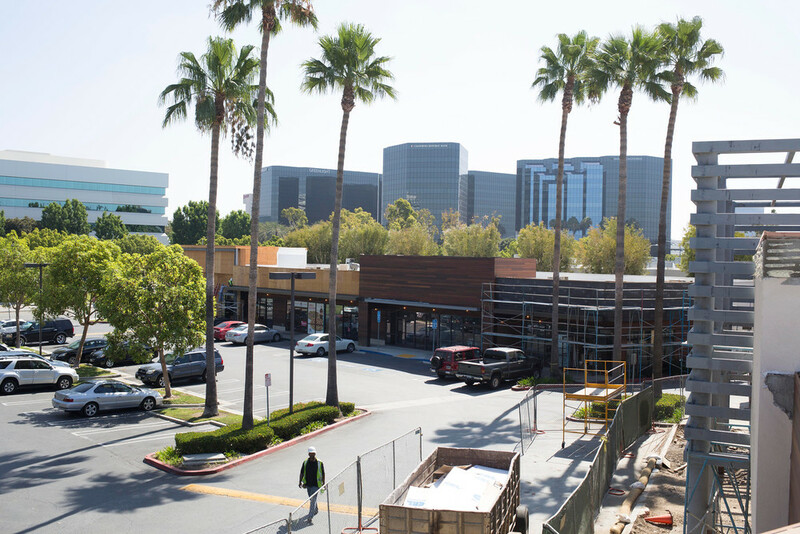 Irvine is about to get its first food hall and we could not be more excited. Stay tuned for more updates as construction at TRADE approaches the finish line!